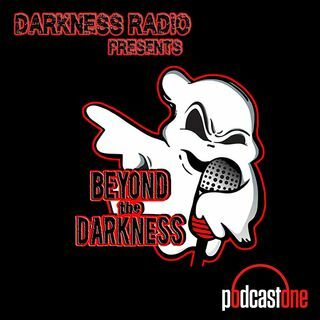 BEYOND the DARKNESS evades The Walking Dead & A Deadly Contagion but delivers a new episode, because we are Survivors! Darkness Dave is on High Seas with The Walking Dead and his guests Nikki Folsom & Kitsie Duncan discussing strange Supernatural tales and the live audience shares more high strangeness. Trying to solve your own life’s mysteries? Psychic Source is a 24/7 phone, online chat and video psychic service. Your first three minutes are free plus it’s only .83 cents a minute for a reading up to 30-minutes. Just mention promo code DARKNESS when you call 1-800-355-9214 or sign up online at psychic source dot com.